Notting Hill Housing Sales has grown to become on of London's largest housing associations with more than 29,000 homes across the City. As a member of the G15 group, we operate with the purpose of providing affordable homes to those who could not otherwise afford them. 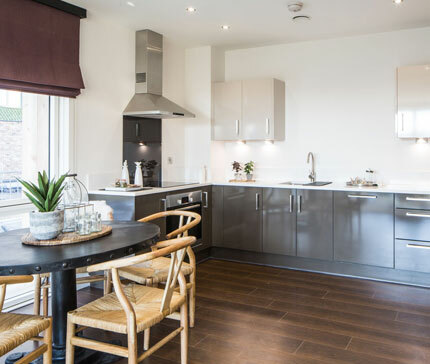 Offering a range of tenancies to suit the needs of London's diverse population, we constantly strive to be innovative when providing quality housing for individuals, couples and families across the capital. Notting Hill Sales is one of London's largest housing associations with more than 29,000 homes across the capital. 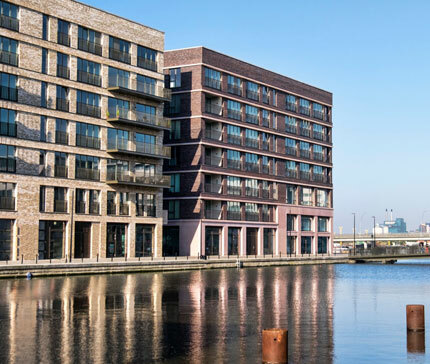 As a member of the G15 group (a group of major housing providers in London and the south east), we are motivated by the positive impact that building new homes and new communities has on people's lives. NHS has assets worth more than £2 billion. As a social enterprise, any profits that are made through the sale of a home is reinvested back into the business to allow us to continue providing quality homes that suit the needs of individuals, couples and families across London.